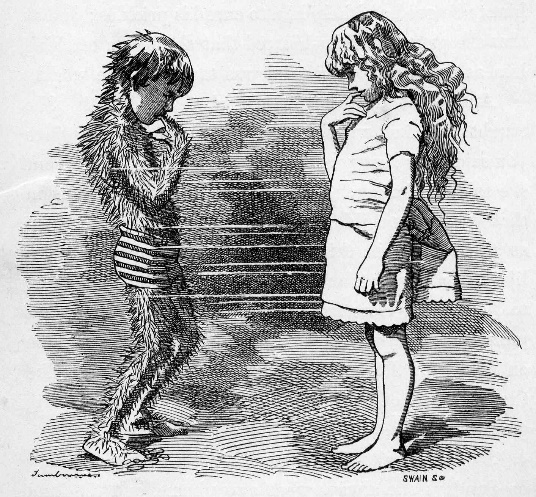 Written by the Reverend Charles Kingsley for his son, this extraordinary fable – sub-titled “A Fairy Tale for a Land Baby” – first appeared as a monthly serial in Macmillan’s Magazine between 1862-3 before being published as an illustrated book in 1863. William Heath Robinson provided the beautiful illustrations for the 1915 edition. 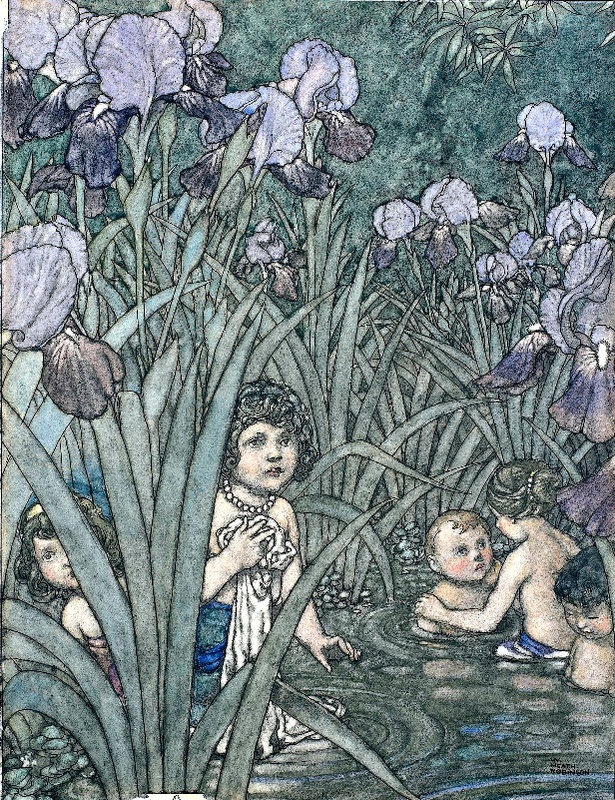 The story of “The Water-Babies” can be interpreted on different levels. It can be read simply as a Victorian fairy tale in which a poor grimy chimney-sweep boy meets a little “princess” and has adventures in a magical underwater world. On a deeper level, however, it addresses the clash between Darwin’s Evolutionary theories and the teachings of the Christian church. It provides lessons for the young in philosophy, natural history and in the science of classification. It was also part of the campaign to improve working conditions for young chimney sweeps. The museum is open Thursday to Sunday 11am to 4pm.